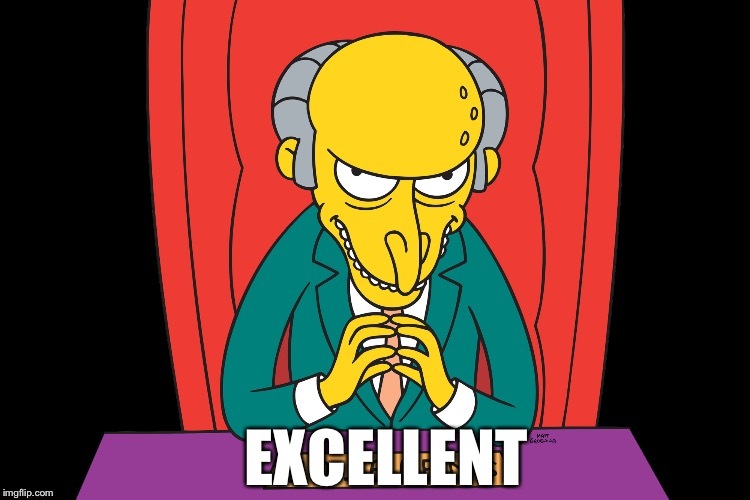 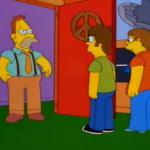 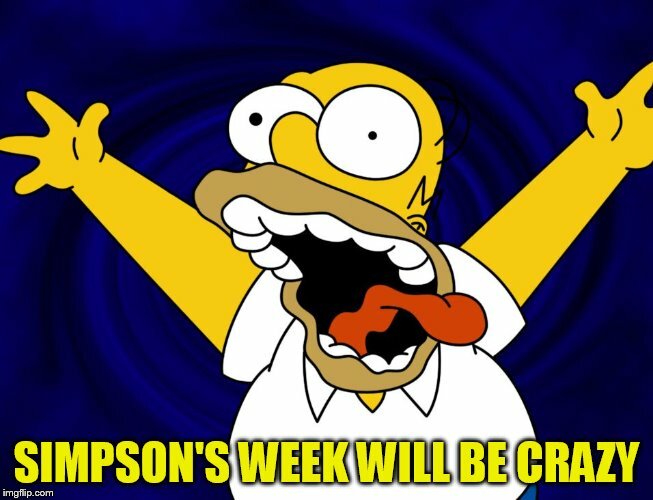 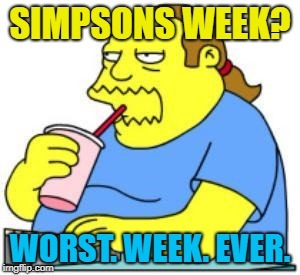 The Simpsons week starts NOW! 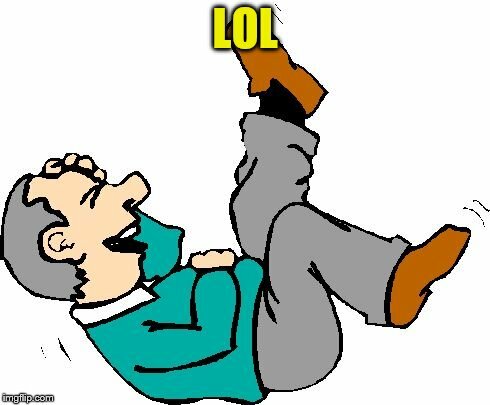 Label your memes "A W_w event"! 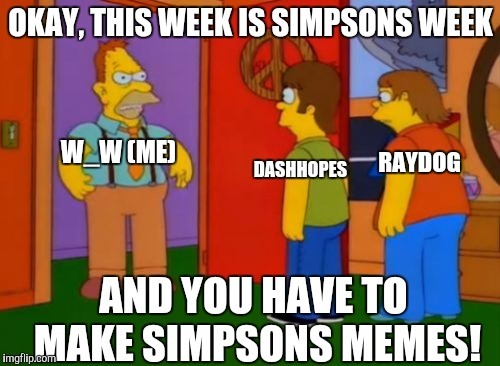 OKAY, THIS WEEK IS SIMPSONS WEEK; DASHHOPES; W_W (ME); RAYDOG; AND YOU HAVE TO MAKE SIMPSONS MEMES!